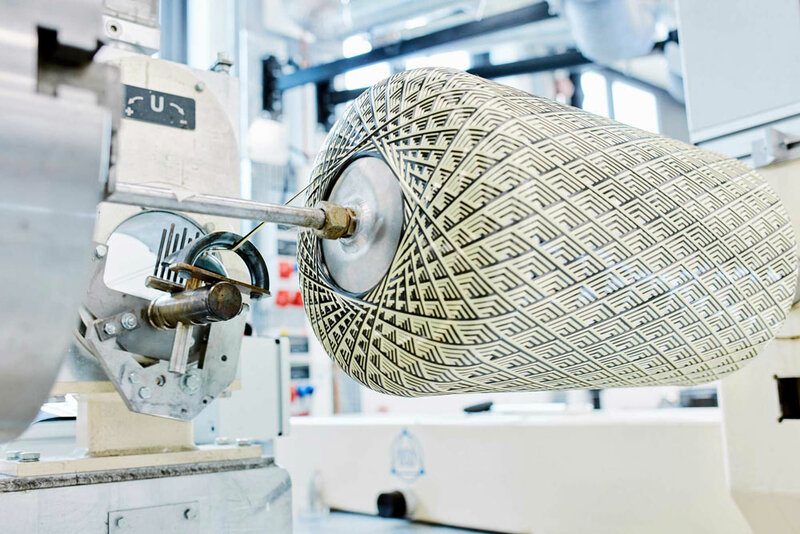 The Institute of Lightweight Structures brings together internationally recognised top research in the field of lightweight construction at Chemnitz University of Technology. With a team of more than 250 employees, we conduct interdisciplinary research into sustainable and resource-friendly solutions that meet the global challenges of our time. 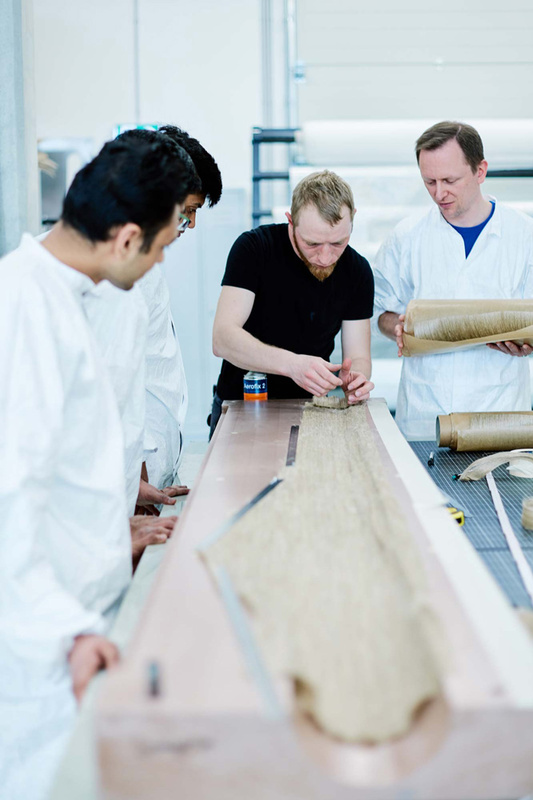 Excellent university research begins with the development of new materials such as novel high-performance fibre composites. It then encompasses the entire value chain with innovative semi-finished products, increasingly powerful high-tech plastic components with precisely dimensioned fibre reinforcements, and even the re-development of complete process chains and complex plant technology. By merging previously separate processes, not only can manufacturing processes be significantly shortened; components that were previously considered unthinkable in terms of performance data and high functional integration can now be produced efficiently. 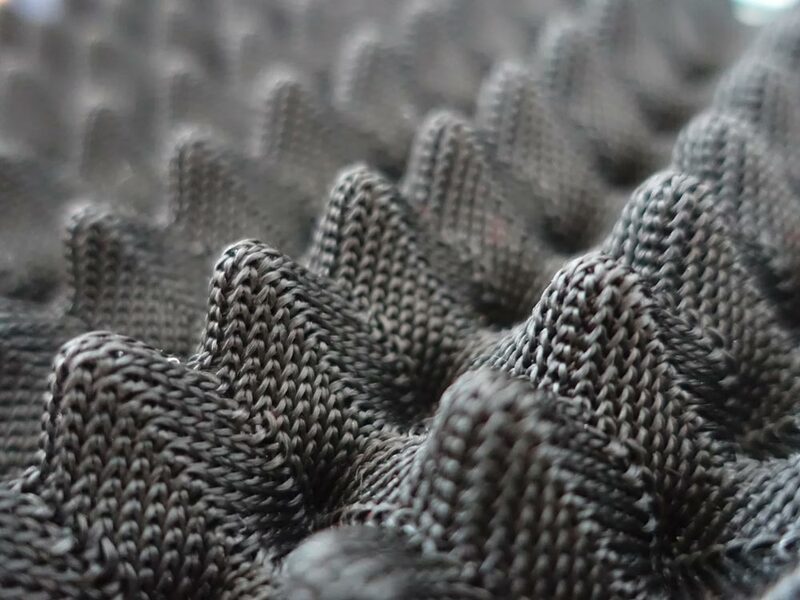 Among others, the Department of Lightweight Structures and Polymer Technology (SLK) and the Professorship Textile Technologies (TT) are affiliated with the Institute. 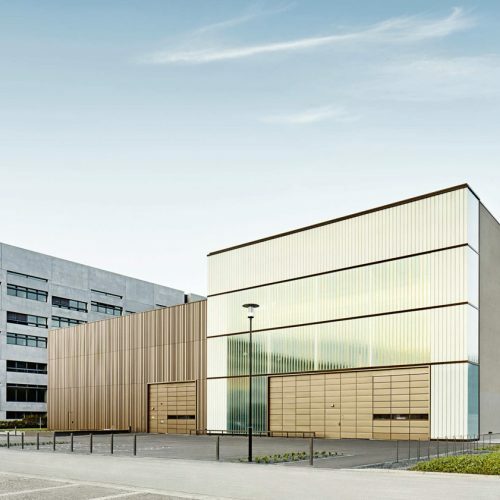 The IST is a central part of major research projects at the Chemnitz University of Technology, such as the Cluster of Excellence MERGE (Link: https://www.tu-chemnitz.de/MERGE). In addition, the IST cooperates with renowned research institutes and companies throughout Europe. The expertise of the Department of Lightweight Structures and Polymer Technology covers the entire field of integrative plastics technologies for the production of lightweight structures and systems. 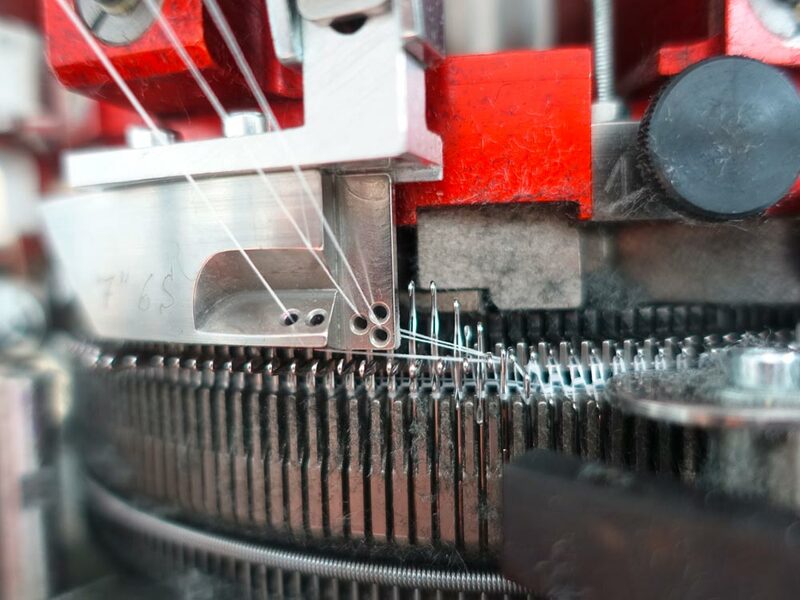 As a reliable partner to the industry, we research the dimensioning of new fibre composite structures, technology fusion for complex hybrid components and new processes for the production of unidirectional thermoplastic prepregs, among other things. 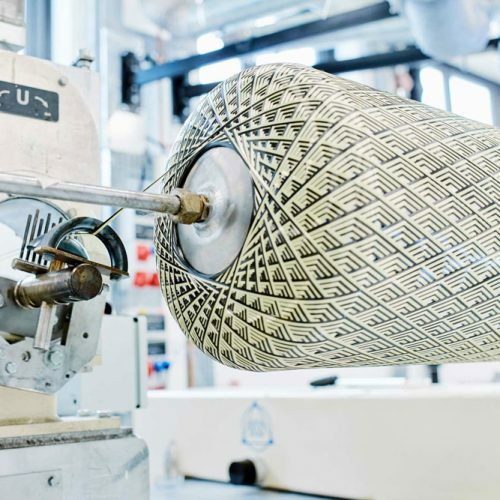 Renewable raw materials such as biopolymers and natural fibres also form the basis for the growing research field of bio-based lightweight structures. The SLK is an excellent contact for prototyping as well as the associated machine and plant development. 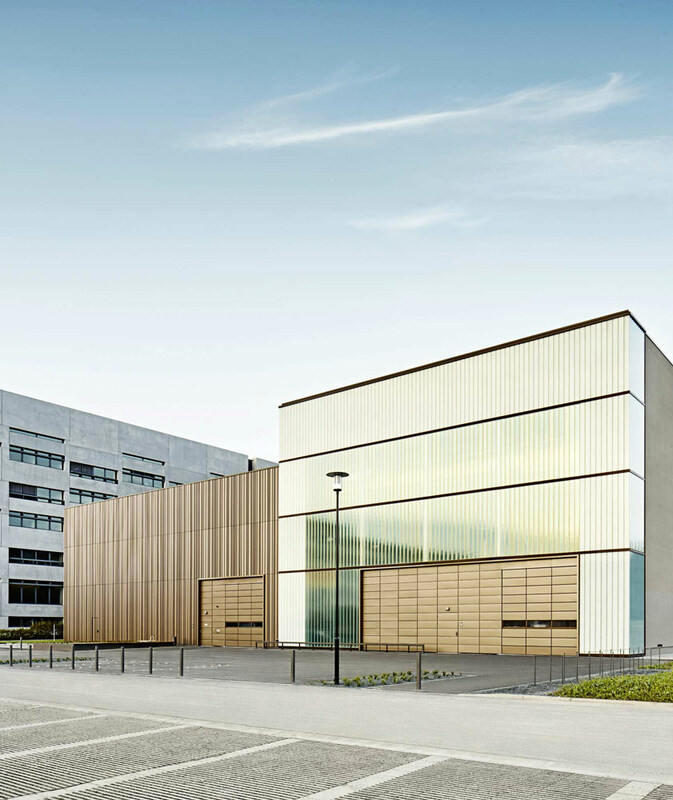 The research areas are complemented by the focus on lightweight construction in the building industry. 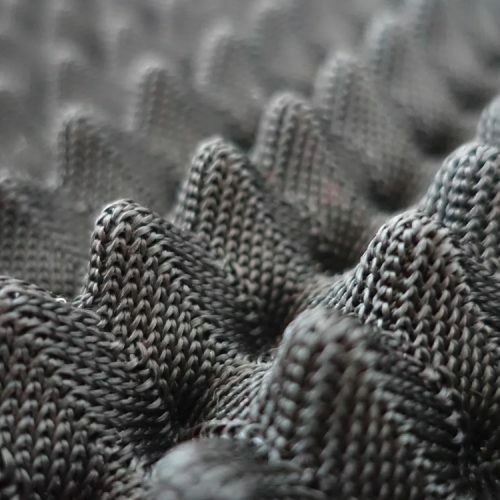 Here, for example, textile reinforcing fibres open up space for delicate and intelligent structures. 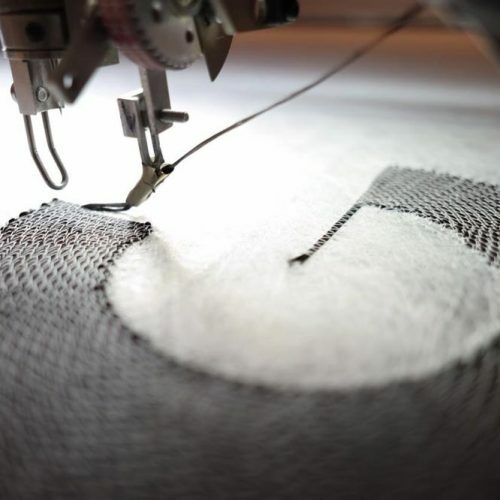 The Department of Textile Technologies (TT) is a pioneer in solving questions ranging from textiles for classic outdoor clothing to high-performance textiles consisting, for example, of carbon or metallic materials. 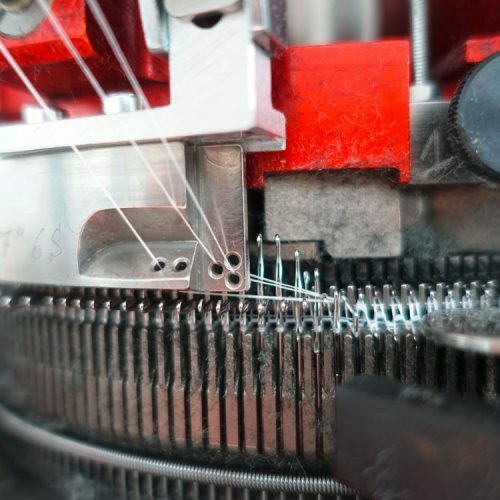 The performance spectrum includes innovative process and product developments as well as modifications or the complete redesign of textile machines. The department’s of know-how is reflected in many groundbreaking research projects. As a result, FRP materials, components made of textile concrete or metallic composites are equipped with the technical textiles developed by us. The focus here is on particularly sustainable manufacturing processes in order to save resources. 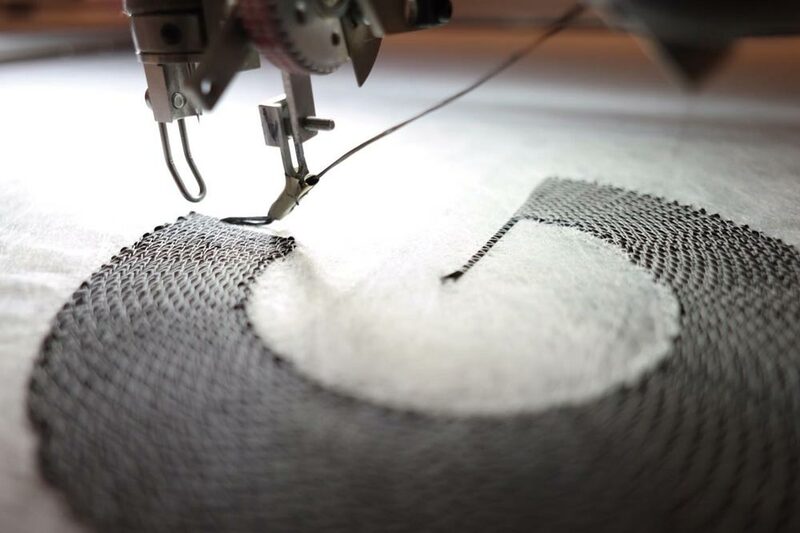 Since we are also researching the further development of knitted natural textiles, we are improving the ecological footprint many times over. In recent years, we have successfully established an international network with other universities. 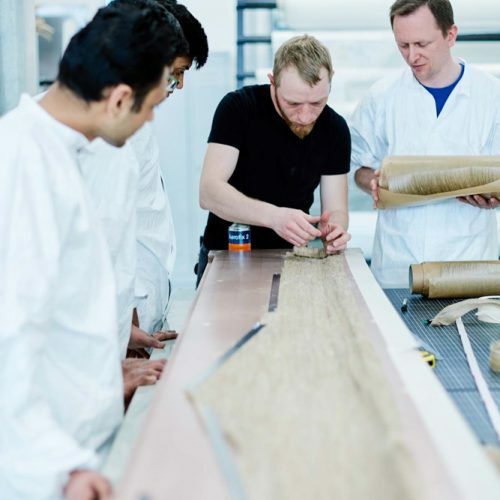 We have interdisciplinary partnerships with the Lucian Blaga University of Sibiu (Romania) and the EGE University Izmir (Turkey), among others, and thus bring together globally recognised experts in lightweight textile construction.